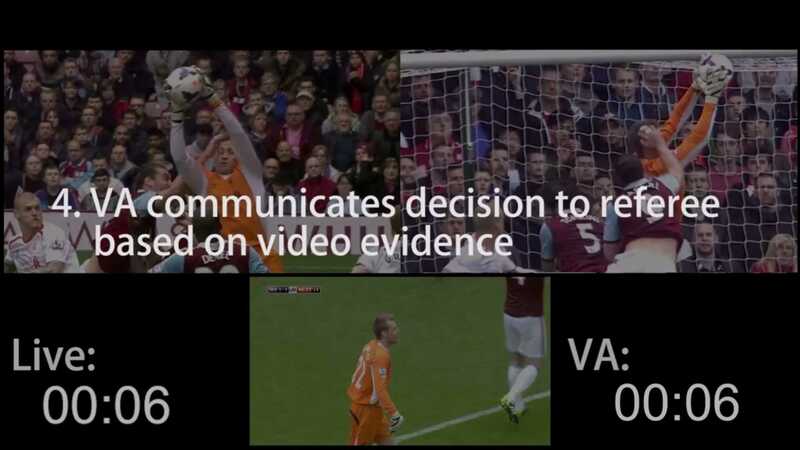 The game between West Ham United and Everton was analysed during an IFAB workshop about video technology in Amsterdam. The example below shows you precisely what the value of the video assistant referee is. Make a guess first. The video assistant referee makes the call in 6 seconds. How long does it take the referee on the pitch? There is a challenge in the box. Do you spot anything wrong? In the example of the West Ham attacker making a foul, the video assistant has made his decision in 6 seconds. You’ll hear the VA confirm a foul to Anthony Taylor by the West Ham number 9. In the real situation Anthony Taylor goes to his assistant referee. They have deal with protesting players and then they can talk. They discuss for a while and after 43 seconds they decide: goal. After watching the video replays it shows that they made the wrong call and it took about 7 times longer. The KNVB, the Dutch FA, has experimented with the video since 2014-2015. 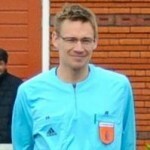 That was a test with a video assistant referee acting in the background, with no real connection to the referee. Now IFAB has approved this new technique, it will be used during the 2016-2017 season. Dyring 25 cup games in The Netherlands the video assistant will be tested. Based on the findings a full protocol will be made. 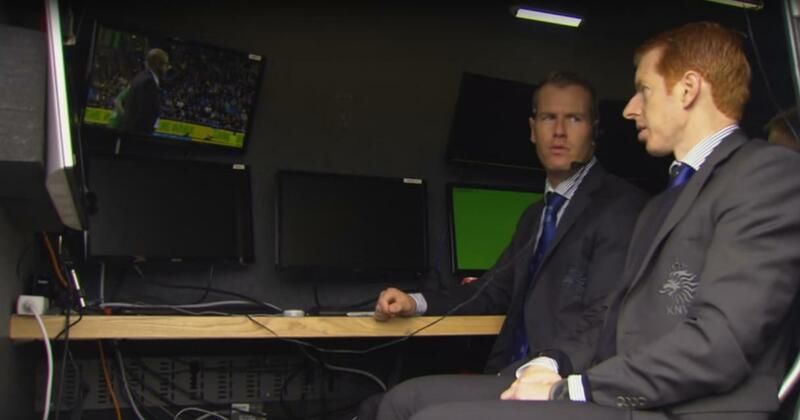 The video referee will be placed in a van outside the stadium with two technicians. Want to get an idea? Watch the video in Dutch on this page that gives you an impression (even when you don’t understand the language). The IFAB meeting was very important and many FA’s had a delegate present at the meeting. Ray Ellingham, National Referees Manager Football Association of Wales and IFAB Technical Member, tweeted before the meeting: Long old day just about to leave Amsterdam proud to be playing my part on behalf of @FAWales in the shape of the future of football.” It shows the importance of this new technique to refereeing professionals all around the world. Long old day just about to leave Amsterdam proud to be playing my part on behalf of @FAWales in the shape of the future of football ???? What do the video assistants check during the games? They don’t check everything and there will no “100 per cent accuracy in decisions for every single incident”, Fifa says. But the most important decisions will be reviewed. “To avoid clearly incorrect decisions that are pre-defined ‘game-changing’ situations – goals, penalty decisions, direct red card incidents and mistaken identity. Todd Durbin, Executive Vice President of Competition and Player Releations MLS, appreciates that he could discuss this with people from other leagues and associations. Some clubs are thinking of using the video assistant. “It’s good to talk about the challenges we’re going to have. Share knowlege, experiences. It will make this transition a lot smoother for all of us. Want to check the full coverage of the workshop? Check out the video by Fifa. Posted in Blog, gadgets and equipment.